The Propane Injection system is boost pressure activated, injecting propane in increasing amounts as the boost pressure level of the engine increases, producing power you are guaranteed to feel behind the wheel. This innovative design is only activated when the vehicle ignition is on and the engine is running, a distinct safety advantage. Propane /LPG is introduced into the air intake. The patented variable pressure regulator, meters and controls the amount of propane delivered to the engine using turbo pressure. As the turbo pressure increases, more propane/LPG is delivered. The injection system is controlled by an illuminated on/off switch located inside the cab, giving the driver full control of system operations and saving fuel. 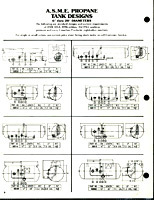 A vehicle mounted vapor tank that is approximately 20-25% of the vehicle's fuel tank capacity is suggested. (Tanks sold separately). It is also available for gasoline powered engines. 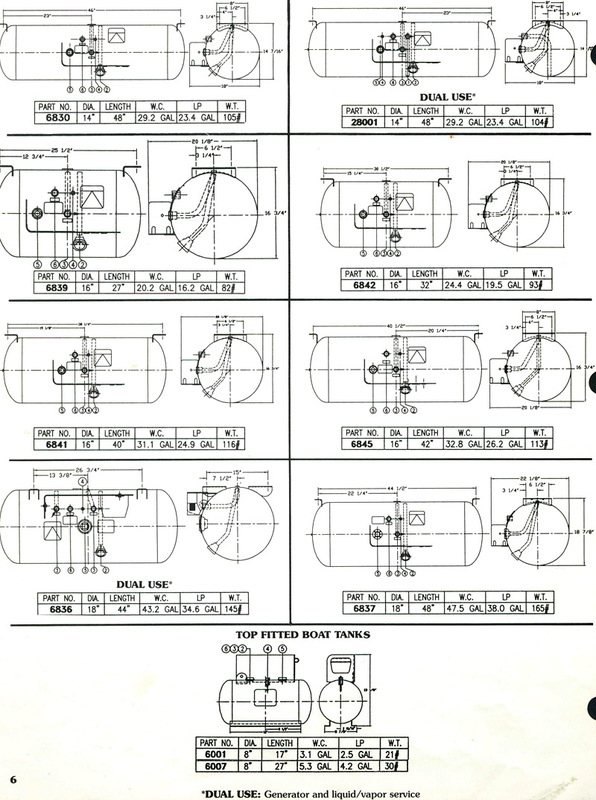 Click here for more information on our propane injection system for gas engines. Propane burns cleaner and cooler, and in turn your engine runs cleaner, cooler and longer. The engine's response is quick, smooth and powerful. The idea of injecting propane as a secondary fuel in turbo diesel engines has been widely used for many years and is not a new idea. Will my engine have to be modified? No, the patented technology has been designed to allow for retrofit of diesel and gasoline engines without the need to change or modify the design of the engine. The mechanical system is easy to install and has no impact on the vehicle's functionality. The system hardware is mounted externally and there are no permanent modifications to the vehicle. There are no computers involved to interfere with the engine's original fuel management/delivery system. No changes are made to any of the manufacturer's perimeters to cause drive ability issues or down time. What effect will an Alternative Fuel System have on the durability of my engine? Generally speaking, operation with alternative fuels have no negative effects on engine wear rates and durability. As explained above, because engine thermal loads are equivalent to 100% diesel operation, no excess wear of combustion chamber components (pistons, rings, valves, injectors, etc.) occurs. In addition, many users of gaseous fuels have reported positive benefits relative to engine wear including extended oil change intervals and extended time between overhauls. 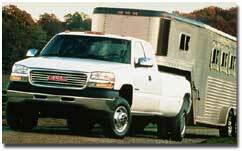 This is primarily the result of the cleaner burning characteristics of LPG and natural gas compared to diesel fuel. When propane is added to diesel fuel, almost 100% of the fuel is burned (as opposed to approximately 75% without propane injection) which is what gives you the "powershot" of torque, horsepower and fuel economy. How much increased torque and power can I expect? Horsepower and torque will increase from 25% to 30%. Will my engine run hotter using LPG Fumigation? The systems have been designed to maintain OEM specifications for all engine temperatures including engine coolant temperature, oil temperature, exhaust gas temperature and intake air temperature. In some instances, temperatures are actually reduced by around 50-100 degrees. 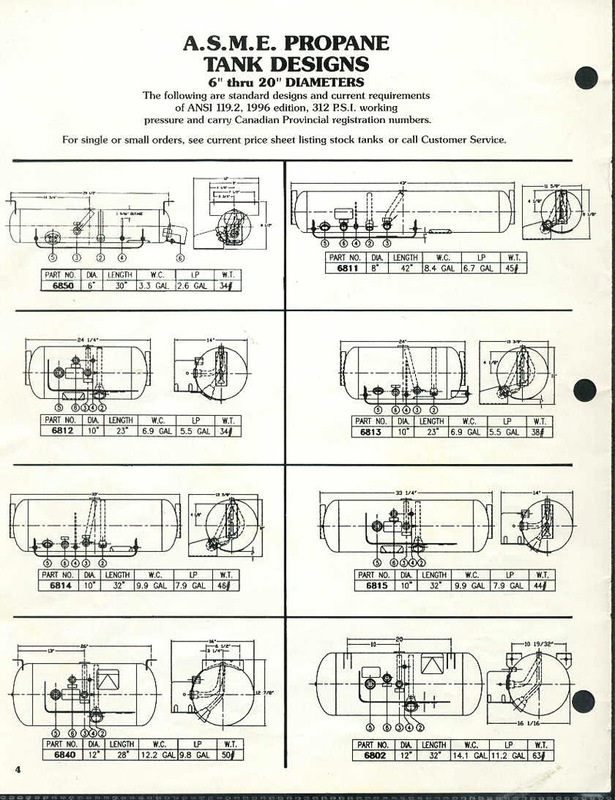 Detailed installation instructions are provided with every propane injection system sold. 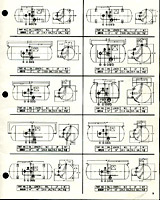 Each component is permanently and clearly labeled for easy installation. Installations on most applications should not exceed four hours. Technical assistance is always available . Installation is also available at many locations nationwide through our dealers and industry partners. Will it help my mileage? YES!! Fuel economy is increased significantly. You can expect a NET increase of 15-30% mpg, depending on the vehicle and your driving style. Fuel range is also extended. Can I use the it for towing heavy loads? YES! You will enjoy using the system for towing. (Remember you should never tow more than your truck is rated for or hold the throttle wide open for extended periods). Does it increase EGT Temperatures? Only by about 50° or less. In some instances it actually decreases EGT temps. Can it be used with other aftermarket performance products for diesel trucks? Yes, it is the perfect addition and will only further enhance the performance of chips, exhaust systems etc. It can also be used on stock turbo diesels as the only performance accessory. 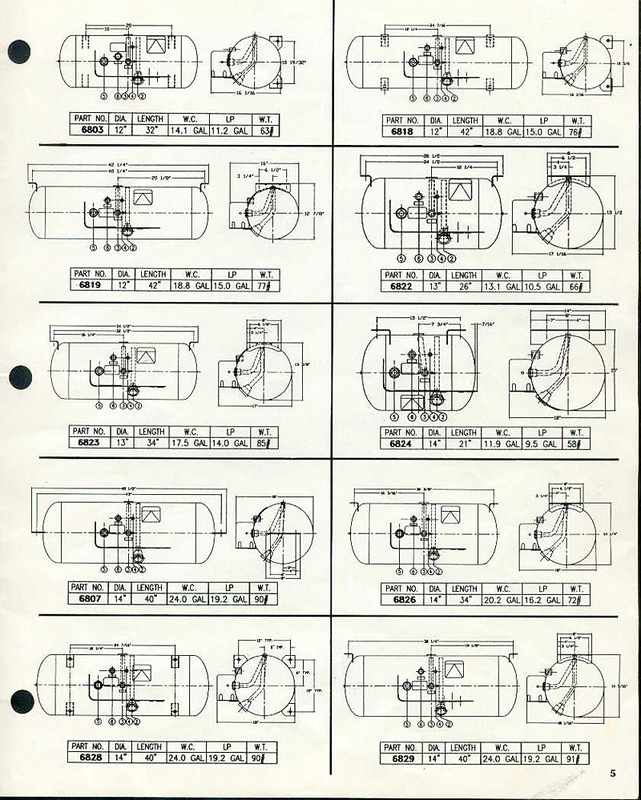 What kind of a tank do I need? Will the propane injection sytem affect my engine warranty? Most OEM engine warranty programs do not prohibit the use of aftermarket parts or technologies. In brief, the policy of OEM's is that they neither recommend nor endorse aftermarket technologies; however, the use of these products does not automatically void the validity of the engine warranty. If the cause of a failure is unrelated to the systems operation, the OEM's have historically honored the warranty and repaired the engine. Additionally, any components of the system that fail within the warranty period will be covered under the warranty policy. Yes, the system is fully adjustable and the settings can be changed in a matter of minutes. 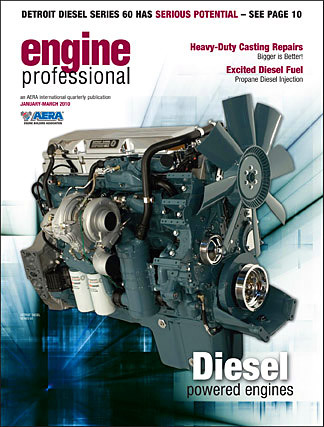 Click here to read the .pdf file from The Engine Professional Magazine for Diesel Powered Engines. This website is intended to provide general information regarding our product. Please feel free to contact us with specific questions regarding your applications. We welcome your inquiries. 2006 Ford Truck 16-to-26 mpg video - live and in action! (QuickTime movie format) - If the movie does not load in a new browser tab automatically, download a free copy of the Apple's QuickTime program by clicking here. Surf the web faster and safer with the Firefox Browser or Google Chrome!